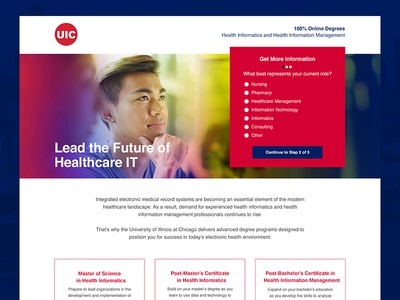 University of Illinois at Chicago Landing Page — Landing page created for the University of Illinois at Chicago health informatics and health information online master's degrees & certificates. 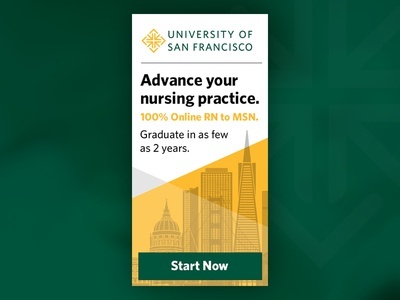 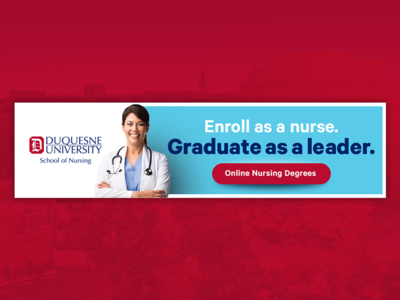 Duquesne Online Nursing Banners — Banner ads for Duquesne's online nursing programs. 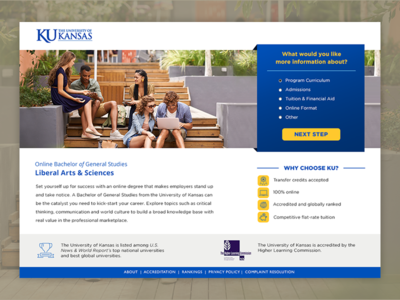 The University of Kansas online Bachelor of General Studies — PPC landing page designed for The University of Kansas' online Bachelor of General Studies. 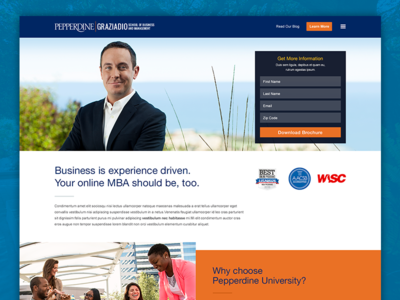 Pepperdine's Online MBA — SEO landing page designed for Pepperdine University's online MBA. 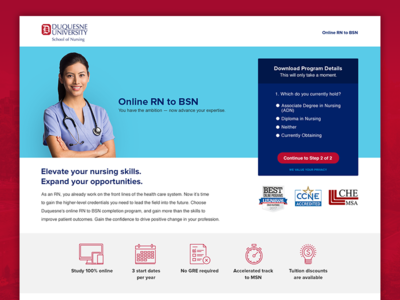 Duquesne Online Nursing Landing Page — PPC Landing page designed for Duquesne's online school of nursing. 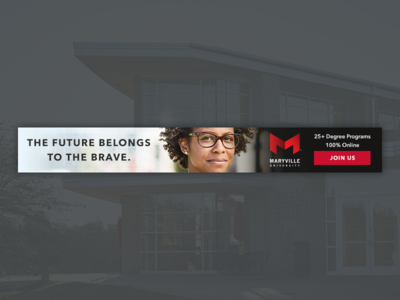 Layout is designed using bootstrap, and our best practices for the best conversion rates. 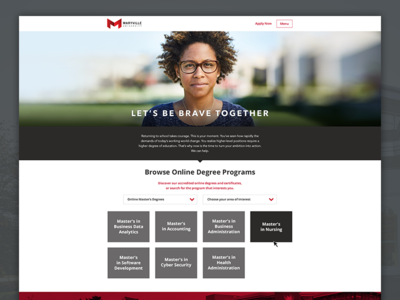 Stroke Icons — A set of icons designed for a university landing page. 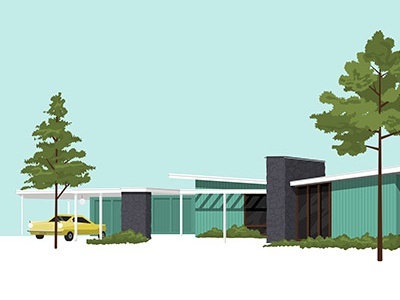 My Avatar — I've always represented myself with an avatar, here's my latest. 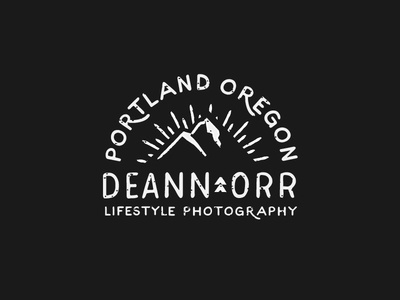 Deann Orr Photography Logo — Logo for a photographer located in Portland, Oregon. 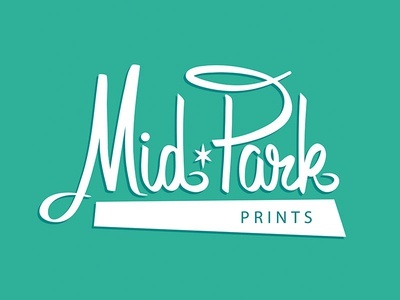 Squishy Logo — Concept for a bath & body goods brand. 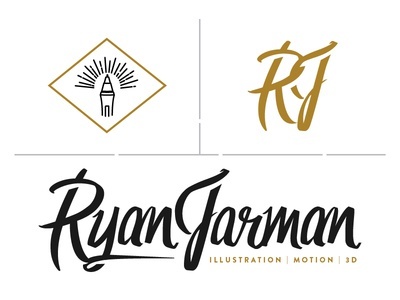 Squishy is a hand drawn font. 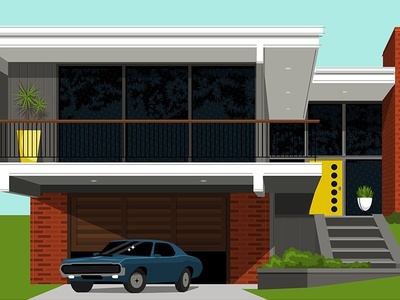 Retro Furby! 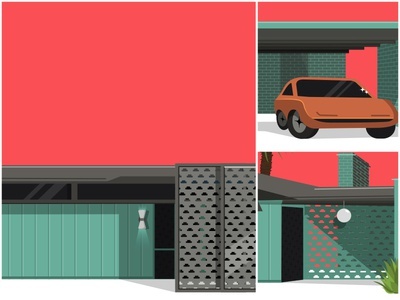 — My girlfriends and I all wanted one of these talking furry bots from Tiger Electronics. 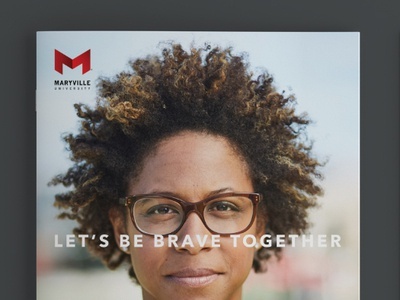 Do you remember them selling out? 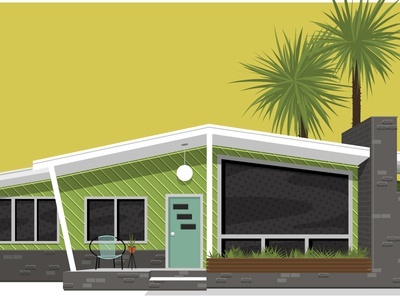 Mid Century House — Another print in my Society 6 shop! 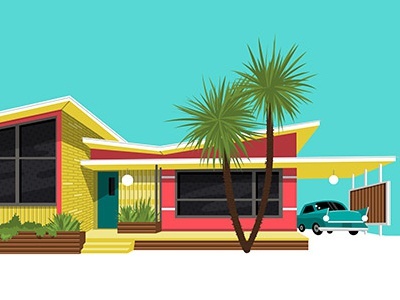 Christmas 2014 — Merry Christmas!